When ordering or registering on our site, as appropriate, you may be asked to enter your name, email address, credit card information or other details to create an account, authenticate your payment, and collect information required by US laws.  When submitting your contact information including email address for promotions or questions, we may reach out to you for related services from Newport Christian School. To retain information that is required under US laws. To authenticate payments for your transactions. Your personal information is contained behind secured networks and is only accessible by a limited number of persons who have special access rights to such systems, and are required to keep the information confidential. In addition, all sensitive/credit information you supply is encrypted via Secure Socket Layer (SSL) technology and are never stored on our servers. All transactions are processed through a payment processor and are not stored or processed on our servers. Information that is collected through Newport Christian School’s cookies are anonymized and can not be used to identify you. However, third-party cookies may collect information that can be used to identify you. However, you can still place orders, register, or make payments. Authenticate your payment information for transactions. If at any time you would like to unsubscribe from receiving future emails, you can email us at tech@libertybaptistchurch.org and we will promptly remove you from ALL correspondence within 24 hours. Upon receiving your email, we will send a final confirmation email to your provided email address within 24 hours. Upon confirming your request through the email, any information associated with your name and email address will be completely removed from our systems within 24 hours.  Any information that Newport Christian School controls or processes through Google’s advertising or tracking network is either anonymized or kept in the aggregate and can not be used to identify you. We use the Facebook Pixel to compile information about user interaction across both networks. Any information that Newport Christian School collects and controls through Facebook’s Pixel in it’s advertising or tracking network is either anonymized or kept in the aggregate and can not be used to identify you. However, Facebook may collect information that can be used to identify you. We also utilize Facebook’s Custom Audience whose process may entail the uploading of any Personally Identifiable Information you have submitted to Newport Christian School to Facebook’s systems. Users can set preferences for how Facebook advertises to you using the Facebook Settings page. We use HotJar to record users’ interactions on our site. However, any recordings or information that Newport Christian School collects and controls through HotJar is anonymized and can not be used to identify you. Recordings of any form fills obfuscate any input and can not be retrieved nor stored by anyone at Liberty Baptist Church.